Jeremiah just wanted to give her a gift. He now unintentionally has one attempted murder under his belt. 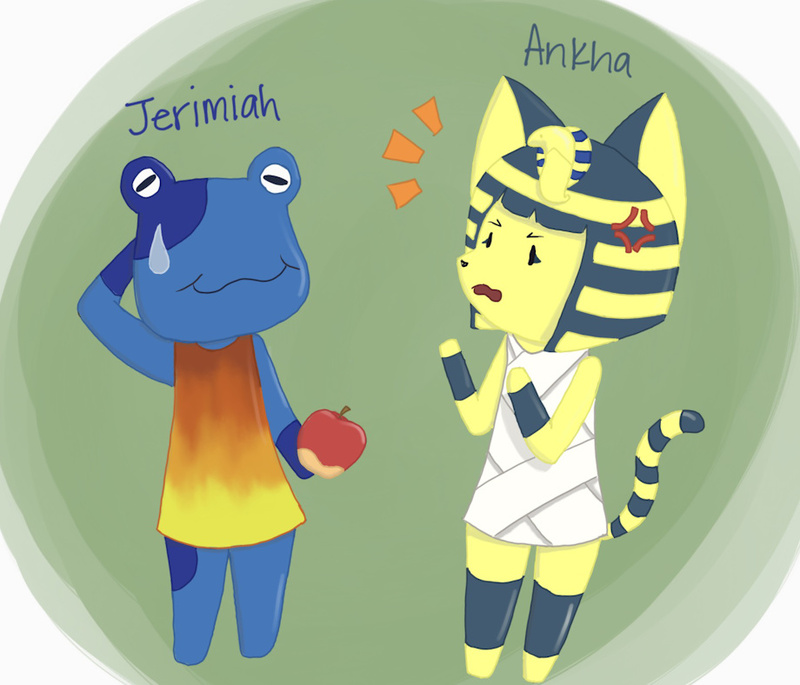 Ankha is allergic to apples.